You know what would have been great? That is to say, if ever, my feelings got reciprocated by you. Have you ever imagined it? Because I have. Imagine how disastrously disarming would that be. Chaos would surely ensue, what with our opposite personalities collide. The ending would be two of the extremes: peace or pandemonium. Such a great idea, is it not? Could you envision us together, trying to stay awake at the same time with our contradicting sleeping schedule. I would not be able to stay awake as you usually do; you would keep me waiting for you to be sleepy, though it would not be for another four hours. We would fall asleep on each other—a constant mix up that could bring forth arguments or comforting measures. Knowing myself, I would try to be heroic by fixing your sleeping schedule, though it would be proven that you no longer have the capacity to sleep the way I do. Perhaps, there would be time when we would fall asleep at the same time; maybe after a project, or in front of a boring movie. We would be each other's best friend and worst enemy. Tantrums would be thrown whenever words failed us. 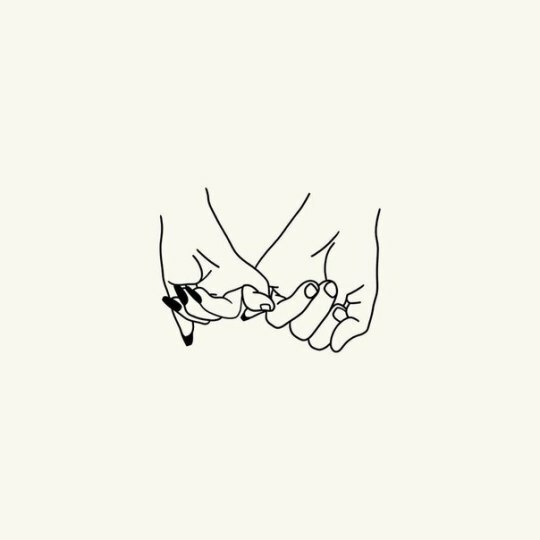 But we would reassure each other with gestures, a fleeting or lasting gesture to that secret place we discovered about each other that made us give in and give up fighting. We would discover more about each other and ourselves that we previously disregarded. Tea bag string would connect us to each other whenever we felt the need to stay silent, as we often were whenever there was everything and nothing in our minds at the same time. A meaningful look to each other would be given here and there during the times I found my nose stuck in a book or your eyes glued to the laptop screen. And on the days the temperature dropped, we would fight for the right of wearing the thickest jacket, but we would end up snuggling under the duvet instead. You would be the one who successfully convinced me things I otherwise would never believe. You would laugh at the face of my insecurities, scaring them off with the positivity and enthusiastic speeches. I would try to be the one that could turn your brain off for a slight snooze session, stopping it before it spiraled into something out of control. We would try to give each other the lives we thought each other deserve. Sincere and supportive gestures that both of us need. We could have a something together. Or am I reading it, as I have always done handful of times before, too far? I'm waiting for the answer, big guy. Are you in? You are currently reading Modern Romance: Revisited at Thunderloved.